Hello and welcome to exampundit. 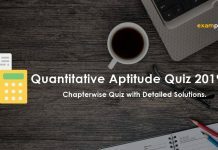 Here is a set of Quantitative Aptitude Quiz for SBI PO 2018 Prelims exam with Timer. The following set consists Data Interpretation problems. 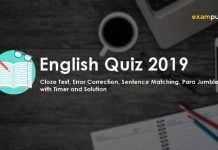 Note: More & More quizzes will have timers in the coming days. So stay tuned. DIRECTIONS (Qs. 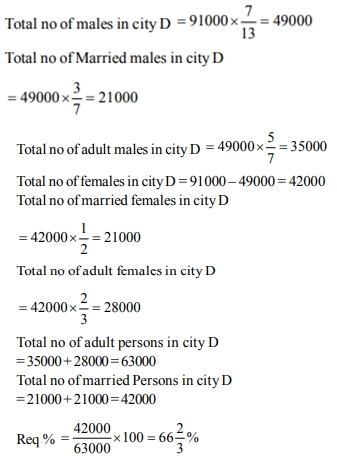 1-5) : In the table some data is given about the persons living in some different cities. Study the given data carefully and answer the related questions. 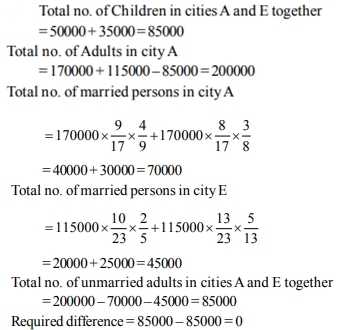 Q: No of married persons in city D is what percent of total adult population of this city? 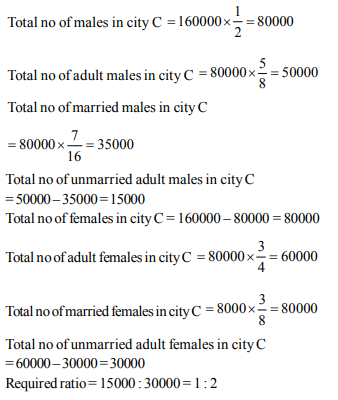 Q: What is respective ratio of no of unmarried adult males to that of unmarried adult females in city C? 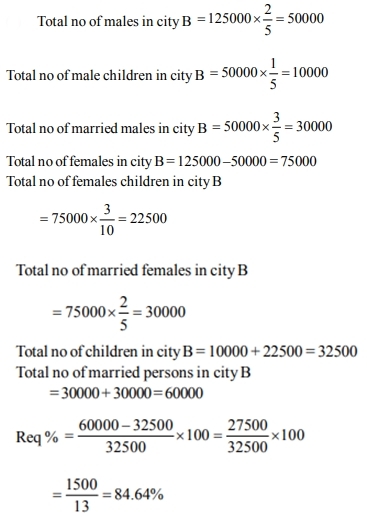 Q: Total no of married persons in city B is what percent more/less than total no of children in this city? Q: Total no. of children in all cities together is what percent of that of total population in all cities together? 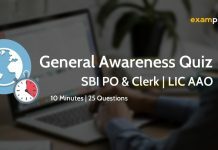 Q: What is difference between total no. of children and that of unmarried adults in cities A and E together? DIRECTIONS (Qs. 6-10) : Two pie charts are given. 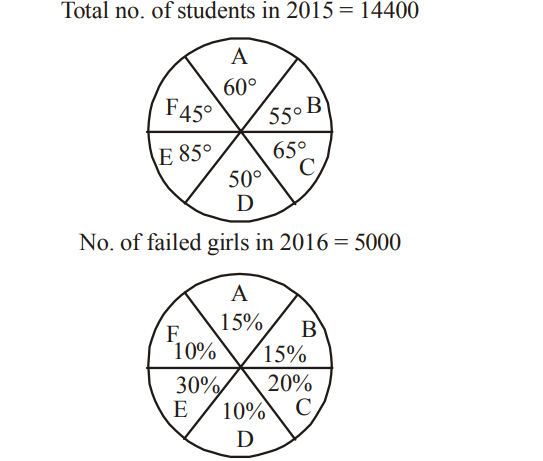 First pie chart shows the number of students in different colleges in 2015 and second pie chart shows the number of failed girls in those colleges in 2016. 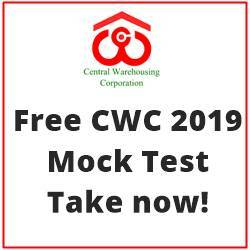 Study the given data carefully and answer the related questions. Q: Is 20% of total no. 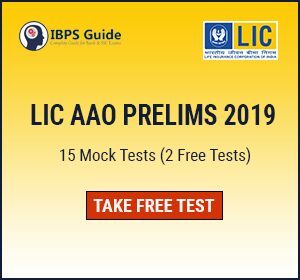 of girls are absented from exam in college F in 2016 and 25% of appeared girls are failed. 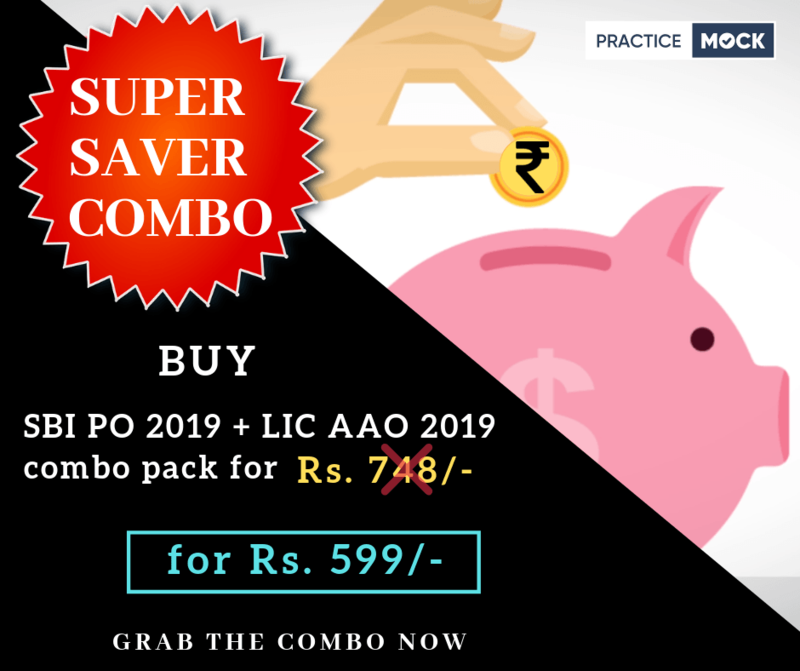 If respective ratio of no. of boys and that of girls in 2016 in college F is 7 : 5 then no. of students in F in 2016 is what percent more/ less than that of F in 2015? Q: Respective ratio of no. 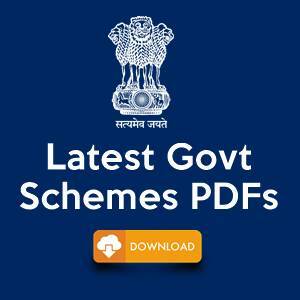 of students in college D in year 2015 and 2016 was 5 : 6 and 60% of total no. of girls are passed in D in 2016. If 60% of total students are passed in college D in 2015 and respective ratio of no. of passed boys and girls in 2016 in college D is 2 : 3 then what is passing percentage of students in 2016 in college D? Q: No. of students is increased by 20% in college E in 2016 from 2015. 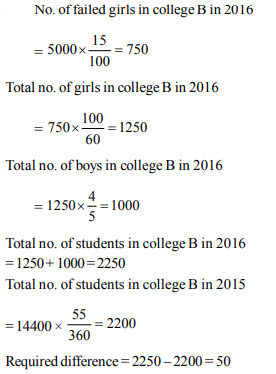 Respective ratio of number of boys and that of girls in 2016 in college E is 10 : 7. If number of failed girls in 2016 in college E is 60% of no. of failed students in 2016 then what is respective ratio of no. of passed and failed students in 2016 in college E? Q: 40% girls are passed the exam in B in 2016 and No. of boys is 10% more than that of girls in college B in 2015. If respective ratio of no. of boys in college B in 2015 and 2016 as is 4 : 5 then what is difference between no. 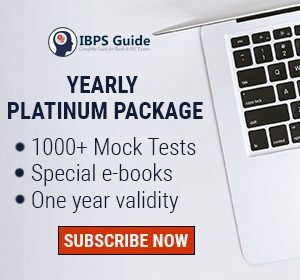 of students in B in 2015 and 2016? Q: 331/3 % of girls are absented in college A in 2016 and 40% of remaining are passed. If 20% increment is recorded in number of students in A in 2016 from 2015 then what is number of boys in A in 2016?